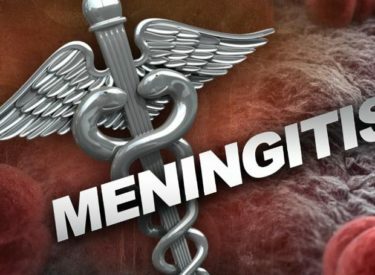 HUGOTON, Kan. (KWCH) A Hugoton Middle School student has been diagnosed with bacterial meningitis. In an open letter to parents on the school’s website, school officials say they learned about the issue late Wednesday afternoon. Bacterial meningitis presents flu-like symptoms for three to seven days after exposure. The symptoms of meningitis infection may be sudden onset of fever, headache, and stiff neck. Bacterial meningitis is contagious and spreads through person-to-person contact. Several strains of meningitis are preventable through vaccines. • Don’t share drinks, food, straws, eating utensils, lip balm, etc.